Do you want to throw harder? Throw more strikes? Dominate hitters like never before or just gain arm strength? Then the Hunter Pence Baseball Academy Velocity Camp is exactly what you need! HP’s pitching coordinator Aaron Cunningham and velo guru Brent Powers are running our seventh session of this highly popular 6-week velocity & arm care course. In the sessions past the results are astronomical, every player will see guaranteed improvement. Cunningham and Powers are both disciples of Texas Baseball Ranch guru Ron Wolforth, and will be implementing many of his velocity increasing workouts with the campers. DON’T LET ARM STRENGTH AND VELOCITY BE THE THING THAT HOLDS YOU BACK FROM MAKING YOUR HIGH SCHOOL OR YOUR VARSITY TEAM!!! FOR THOSE WHO ARE ALREADY IN HIGH SCHOOL, DO NOT LET YOUR VELOCITY BE WHAT HOLDS YOU BACK FROM A COLLEGE SCHOLARSHIP!!! This camp is for serious pitchers and position players only, who have a desire to gain velocity and professional knowledge. This camp will be a high intensity 90-minute workout, three days a week. 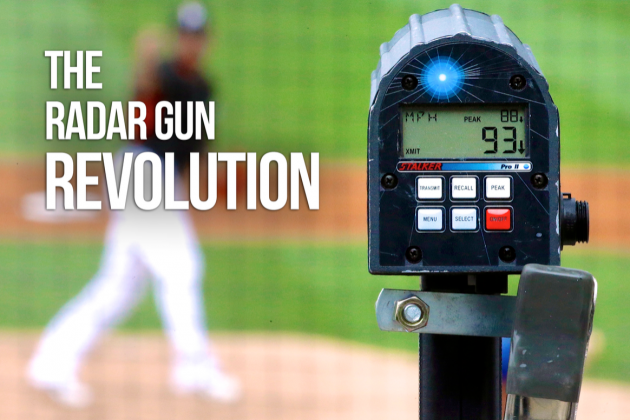 These drills, throwing programs and workouts will GUARANTEE gains in velocity and mechanics. This program is proven to get results and in some cases 3-5 MPH. SPACE IS FILLING UP QUICK, THERE IS A LIMITED AMOUNT OF SPACE LEFT! Players must be willing to push themselves to levels they have never experienced! CLICK HERE – for a peek of the action! We will not work out on holidays and all active HP players will receive a discount!! With HP’s continued Top Prospect Development, accomplishments within the Perfect Game system and consistent national ranking status has drawn attention from baseballs biggest brands. With that said, it is with great excitement to announce HPBA has partnered with Rawlings Sporting Goods, and will become a member of their elite grouping of Platinum Club teams. This group of teams are handpicked by Perfect Game USA and limited to only the top programs nationally. We are extremely excited about this partnership with Rawlings and can’t wait to grow HPBA into a nationally recognized program! HP Summer Showcase is going to be 🔥🔥🔥 and we are ready! Best year yet coming your way so stay locked in!